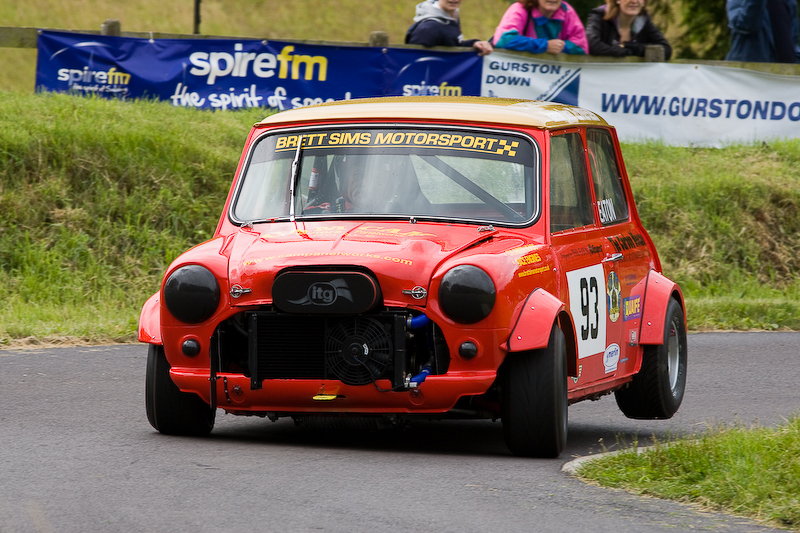 This is my first visit to Castle Combe in quite a while (over a year I think). It turns out that the fence fairy has been to visit again, this time completely covering the stretch along Folly through Avon Rise. A bit of a shame really, I quite liked getting the odd shot along there. I suspect Old Paddock will be next on the list, followed by more of Westway perhaps? Won’t be long before there’s no spots left that are worth shooting. Sunday’s meeting was quite different from the previous day’s classic event (which completely passed me by) with some reasonable racing from Bernie’s HVRA V8’s, the Alfashop Alfa Romeo Championship and the classic Formula Fords, along with the usual local championships to round things off. 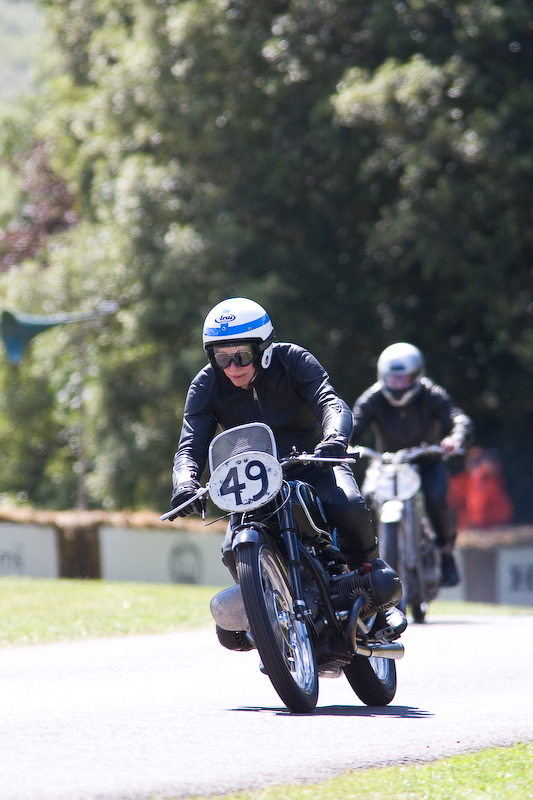 The less said about the “Classic Sports and Saloon” race the better though. 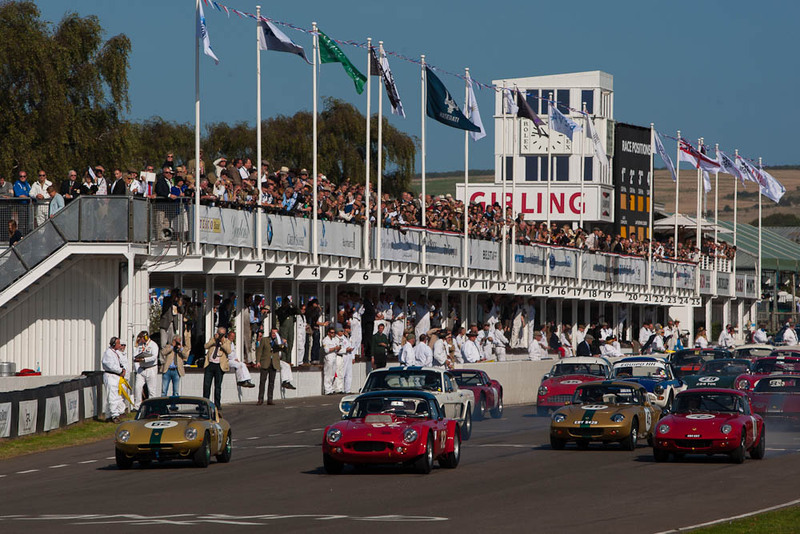 The Goodwood Revival really is a unique event… lovely looking cars raced very hard, just like they should be. I haven’t been in a few years so I’m not sure what things were like last year, but the event seemed far busier than I remember it being before. There were simply too many people; they really need to reduce the number of tickets sold to make it a more enjoyable experience. That said, there was some good racing again. The St Mary’s Trophy delivered its usual high standard of racing (and so it should when you consider the top drivers involved in this one), so much so that I spent more time watching than shooting (as was the case throughout the weekend). So, on to some photos. Here’s a selection of my favourites again. As usual, look out for the rest in the gallery shortly. 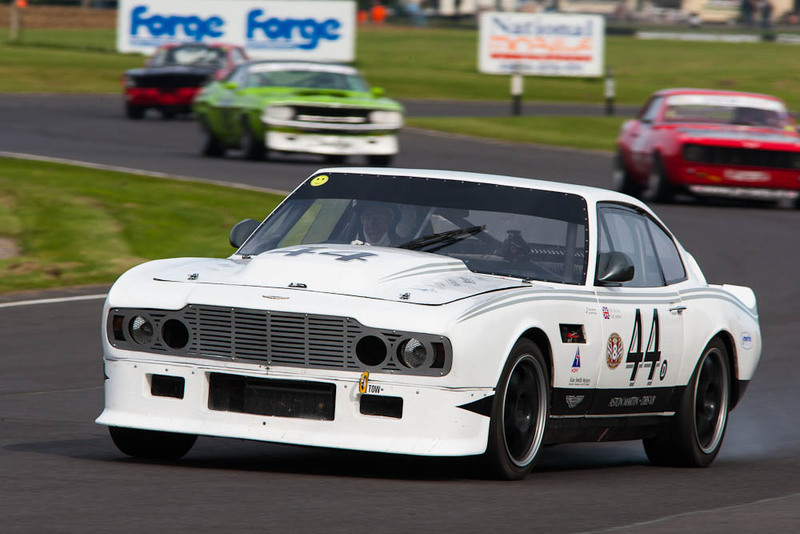 I spent a long day at Northamptonshire’s very own version of Jurassic Park on Saturday for the Silverstone Classic. This year’s entry list was pretty huge, with the biggest grids I’ve seen in a long time forcing a rolling start in all the races. Big grids don’t always guarantee good racing, but in this case they all delivered (with the possible exception of the celebrities) on their promise. It was my first trip in a few years, so it was a new layout to contend with while searching out some angles that weren’t ruined by the monster fencing. First impressions were that the BRDC have done a pretty good job in terms of the track layout and you can’t deny that the new ‘wing’ looks quite impressive. That said, as a pedestrian Silverstone is even more of a pain to get around… you’re even forced to take a bus to get to the new paddock. Views that are free from fencing are limited; those that provide a good angle for photography even more so. Luckily the weather on Saturday was mostly overcast, so shooting through the fencing was just about ok. Had it been bright sunshine, the angles would have been very limited! A very quick post this time… just a few of my favourites from last weekend’s trip to Gurston Down. See here for the full gallery. 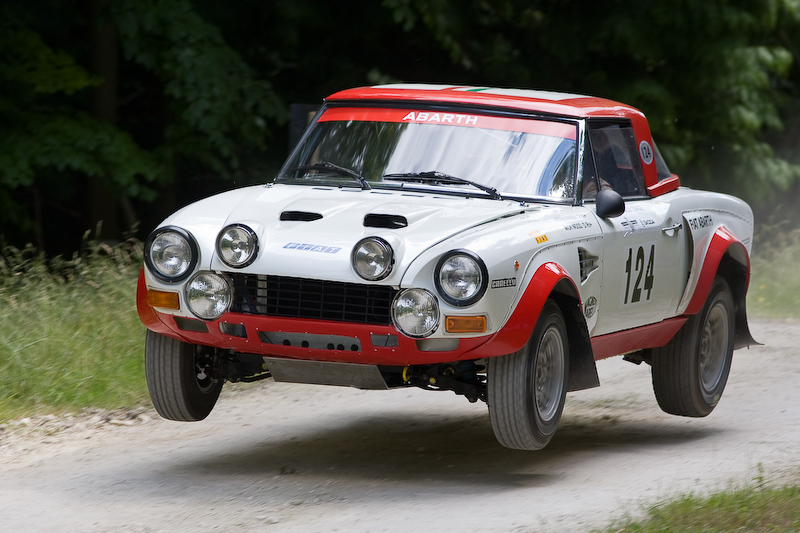 Probably my penultimate posting from this year’s trip, this time from the rally stage. See here for the full gallery. 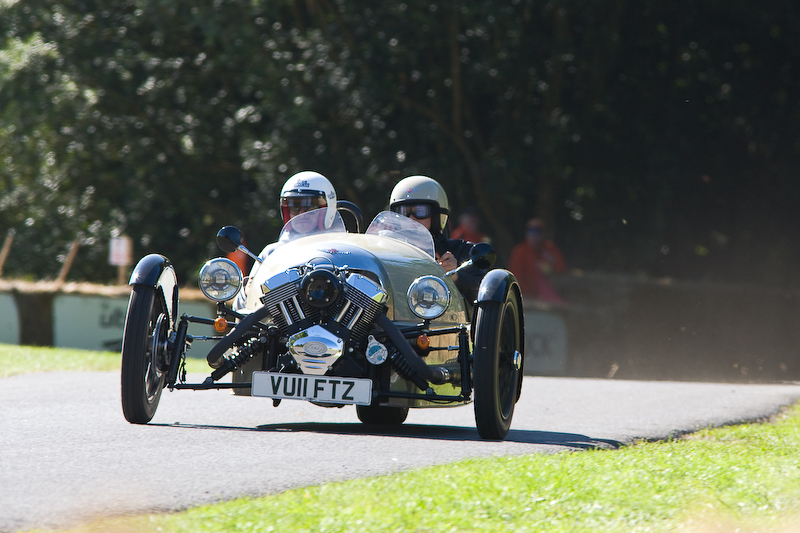 Post number two from this year’s Goodwood Festival of Speed, this time a set from the hill with (in the most part) four wheels. See here for the full gallery. The Castle Combe ‘Summer Racing Carnival’ was less a carnival, more a primary school fete. The two day timetable could perhaps have been reasonable had it been squeezed in to a single day, but with Saturday amounting to little more than a testing session it didn’t seem worth making the effort to attend. It seems a lot of people had the same thought with respect to Sunday’s line up as well, with one of the smallest crowds I’ve ever seen at Combe. So, with no visiting championships to look forward to it was down to the home series to provide the entertainment this week. 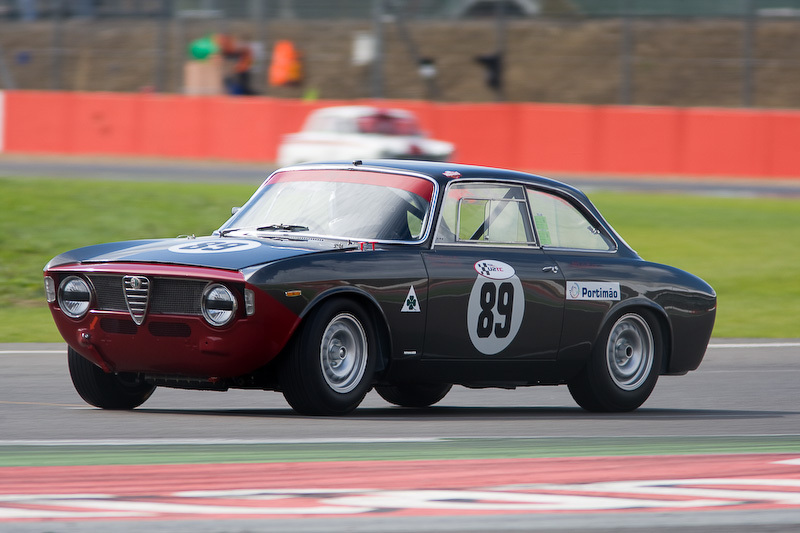 Thankfully, the racing was up to the usual high standard and the grids were full enough to keep the action going all around the circuit. Unfortunately the same couldn’t be said for the Open GT and Formula Free filler races, with 4 (four!) and 9 starters respectively. CCRC really need to sort things out otherwise they’re going to see spectator figures continue to head south, along with the entrants. 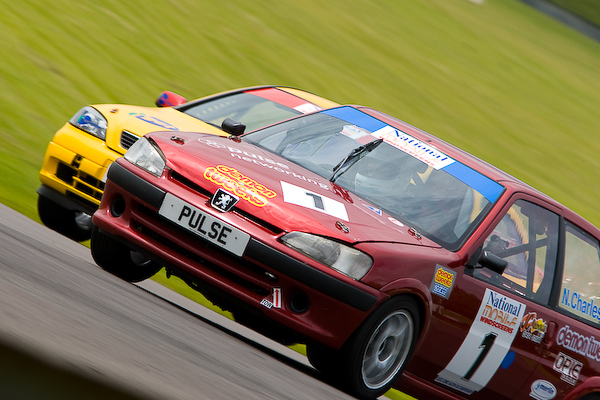 A second day out for me this weekend and it’s off to Castle Combe for the ‘First Line Japanese Race Day’. 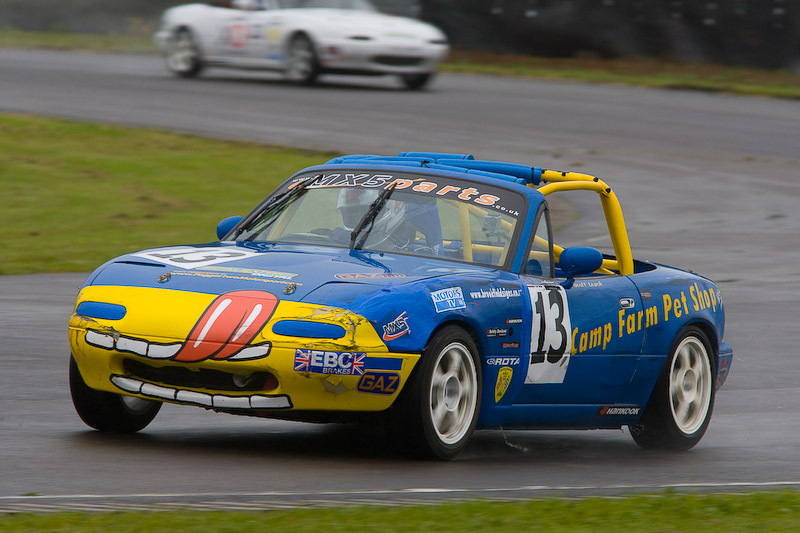 The timetable boasted packed grids of MX5s and with the addition of a wet track they provided plenty of entertainment. The weather was back to normal, with a constant heavy drizzle meaning that the waterproofs got their first outing of the year. The poor weather meant some difficult conditions for drivers and photographers (this one at least) with the spray resulting in a general lack of contrast. 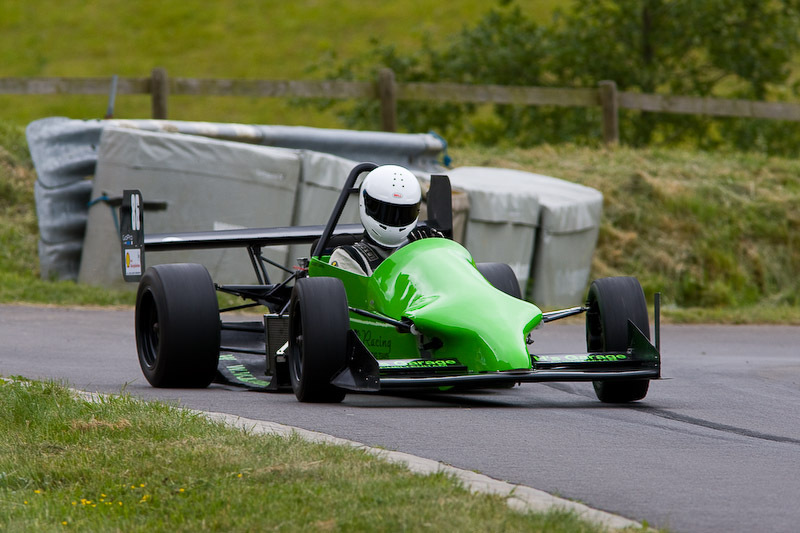 It’s a bank holiday weekend and my first of what should be two outings with the camera is to Gurston Down for a morning of practice on the hillclimb course. As per most venues at the moment, this is one that I haven’t been to in a long while (nearly 3 years I think). Nothing seems to have changed, other than that they’ve cut the grass for once. No sunburn to report today, but feeling quite raw from the gale blowing at the top of the hill.